Growing up, Elizabeth fears she can never be Queen. Although she is the King's daughter, no woman can ever hope to rule over men in England, especially when her mother has been executed for treason. For all her royal blood, Elizabeth's life is fraught with danger and uncertainty. Sometimes she is welcome in the royal court; other times she is cast out into the countryside. With her position constantly changing, the Princess must navigate a sea of shifting loyalties and dangerous affections. At stake is her life—for beheading is not uncommon among the factions that war for the Crown. 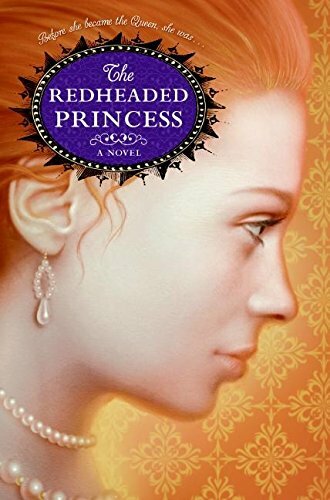 With the vivid human touch that has made her one of the foremost writers of historical fiction, Ann Rinaldi brings to life the heart and soul of the young Elizabeth I. It's a portrait of a great leader as she may have been as she found her way to the glorious destiny that lay before her.